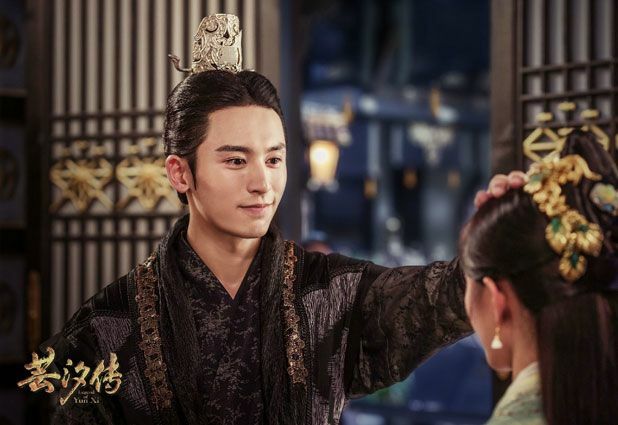 =======> ♦ New stills for historical drama Peace in Palace Peace in Chang’An with Qin Jun Jie, Zhang Han Yu, Han Dong, and Shu Chang. 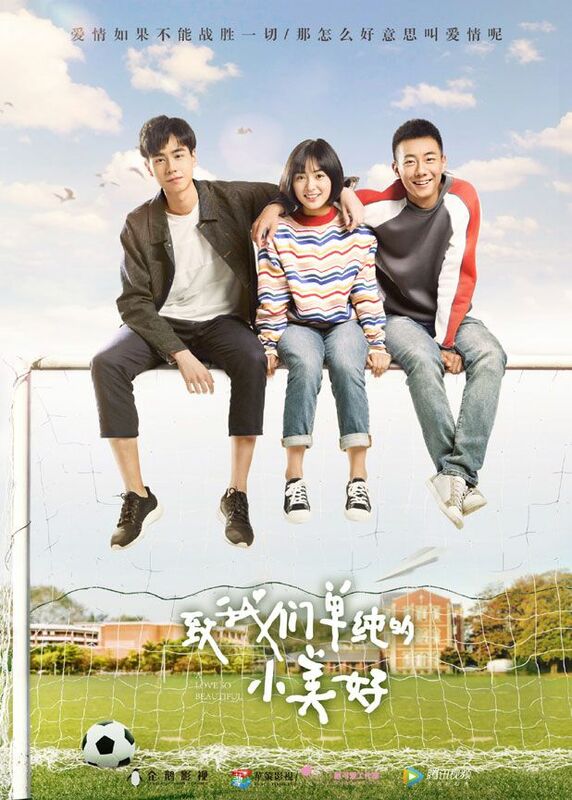 =======> ♦ Adorable new posters for youth drama A Love So Beautiful. In the behind-the-scene, all they do is eat. Lol! 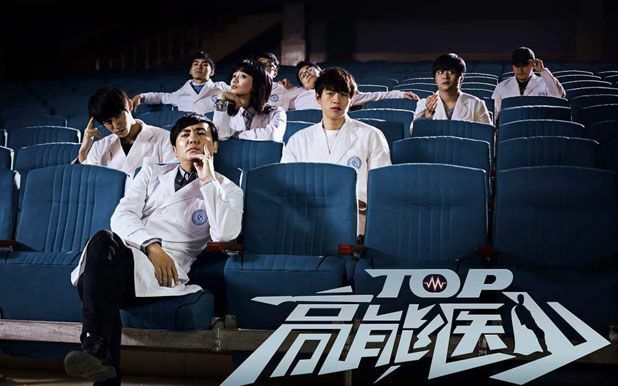 =======> ♦ Wei Da Xun in medical-themed comedy drama, Gao Neng Yi Shao (高能医少) with Chinese Comedian and actor, Shen Teng. 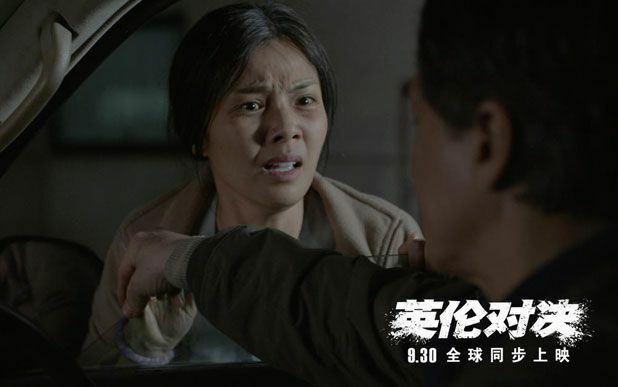 Released on Qiyi on September 18th with 26 episodes. Check out promos below. 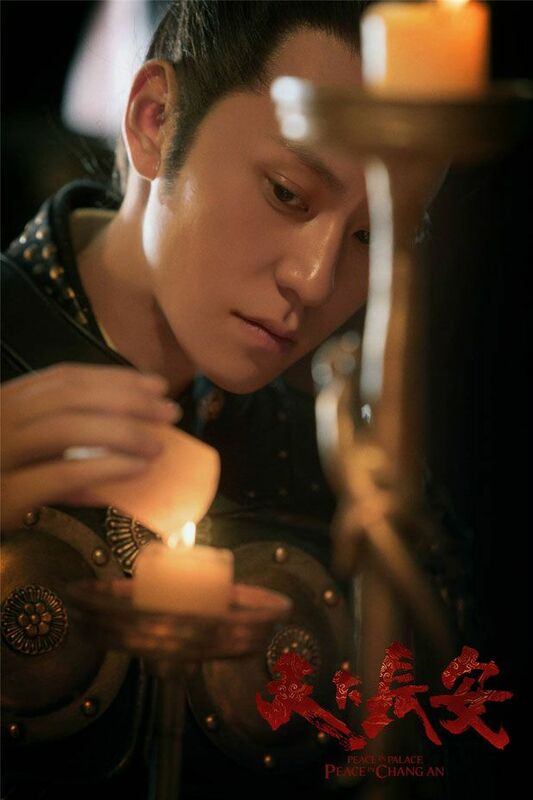 =======> ♦ More stills and a new music video for Huang Zi Tao’s Chinese Odyssey Webdrama. Out on 9/28! 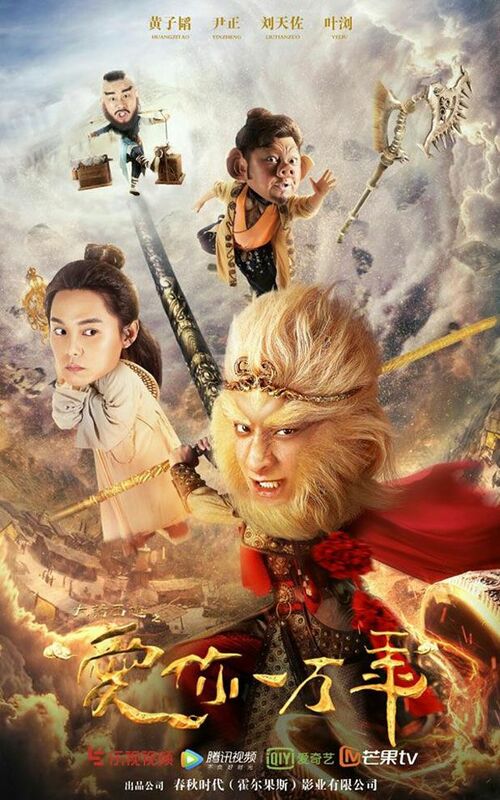 =======> ♦ Action-packed trailer for Pathfinder (拓星者) with Song Yang and Qi Xi. =======> ♦ The Advisors Alliance S2 is said to air on 9/26. More stills below. 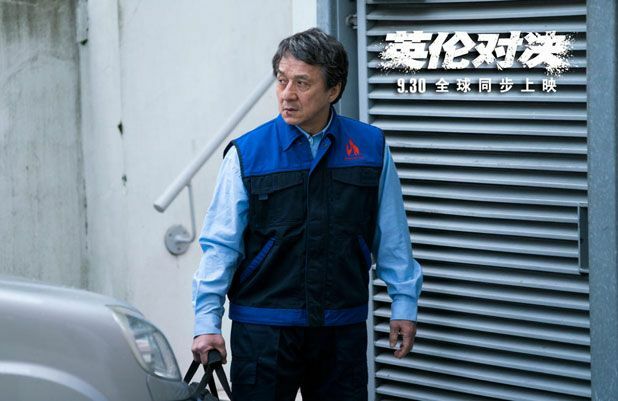 =======> ♦ Xu Wei Zhou sings Ruins of Time for his movie S.M.A.R.T. Chase. 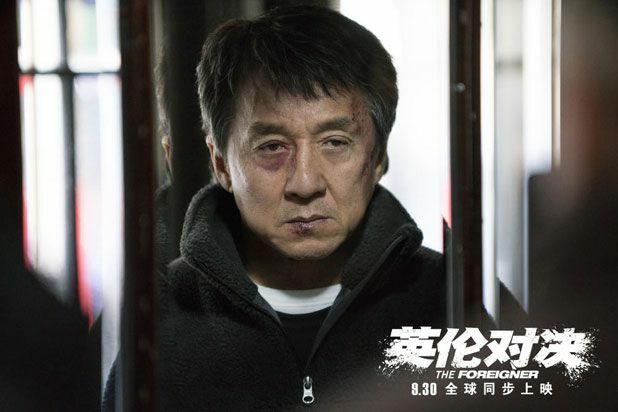 =======> ♦ Jackie Chan and Liu Tao sing for their movie The Foreigner (英倫對決). This song sounds very nice! Added to my playlist! 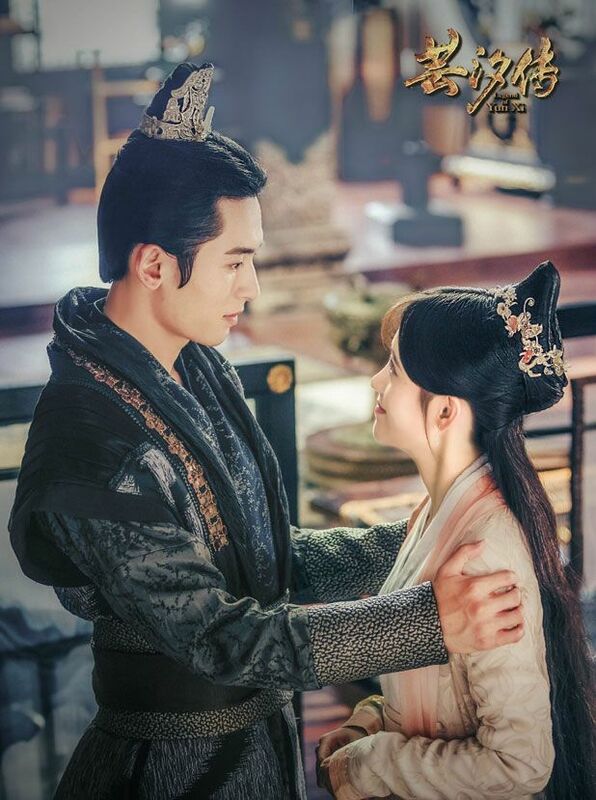 =======> ♦ Couple New Stills for The Legend of Yun Xi with Ju Jing Yi & Zhang Zhe Han! =======> ♦ Lu Han and Guan Xiao Tong wrapped up filming for Sweet Combat on 9/15 after 3 months. A BTS video was released. 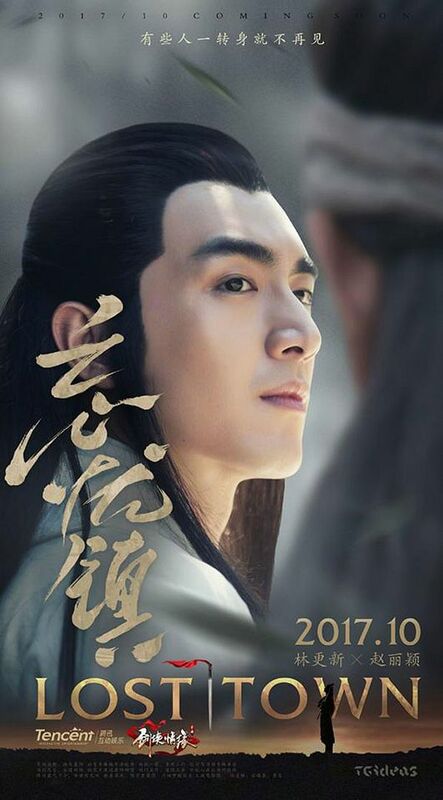 =======> ♦ Ian Wang Yi Lin sings foe Wu Xin The Monster Killer 2 soundtrack. =======> ♦ The Starry Night The Starry Sea Second Ancient Version will begin airing on Hunan on 10/2. 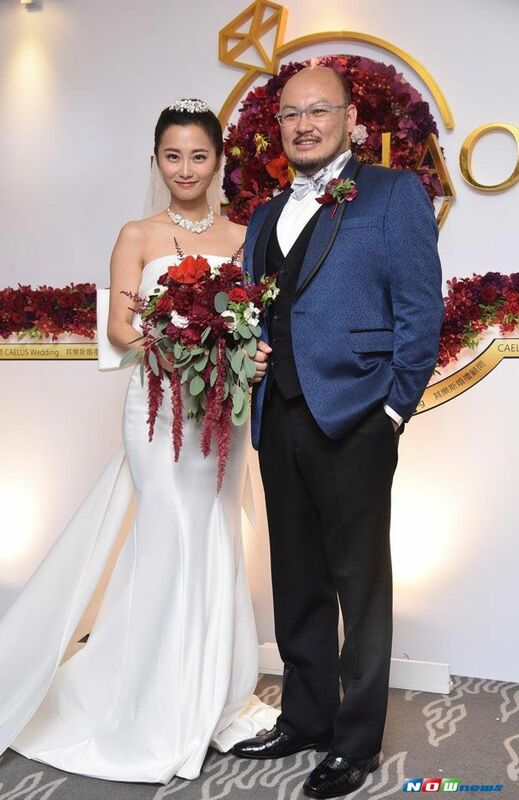 =======> ♦ Dilreba and Wang Jun Kai are confirmed for movie adaptation of Japanese novel, Miracles of the Namiya General Store. 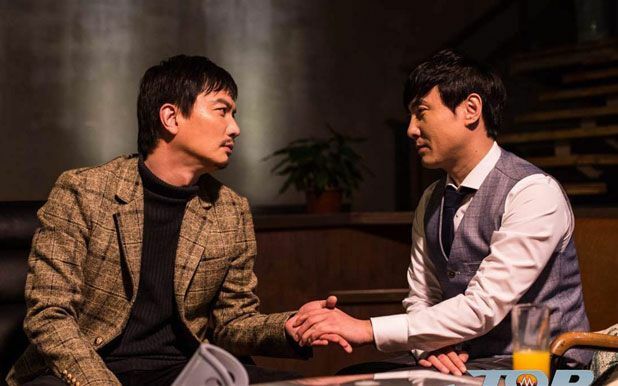 =======> ♦ Chen Fei Yu and Song Yi Ren have secretly started filming for novel-to-drama adaptation of Ever Night. 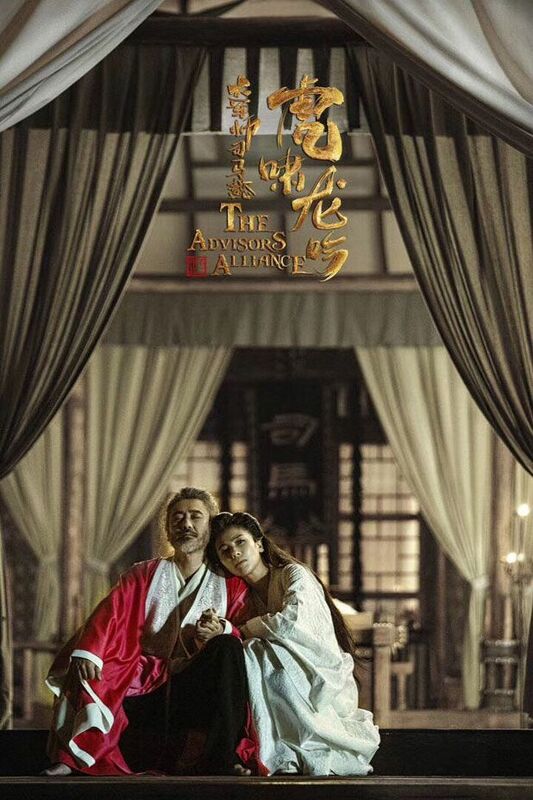 =======> ♦ Zhao Wei and Lin Geng Xin are rumored to star in a female-centric ancient drama, La Royauté (女君纪). Filming is slated to be in November. Ahum. 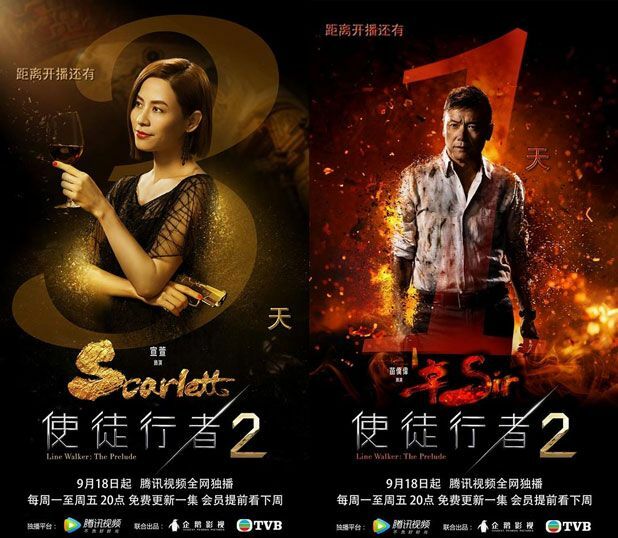 Can we please forget about using French words in your drama titles, China? It’s unnecessary and tacky! =======> ♦ Li Yi Feng and Maggie Jiang are up for modern drama In New York (在纽约). Interesting pairing. 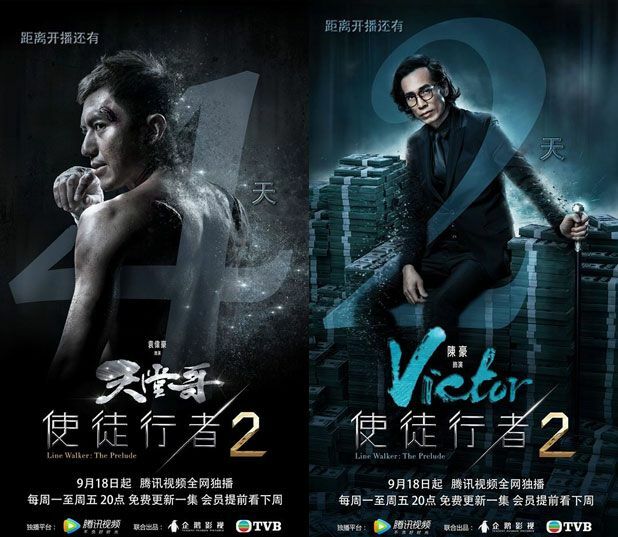 =======> ♦ Tientsin Mystic will get a Season 2 so if the ending was weird, wait for the second part! Same cast! =======> ♦ Lu Han and Shu Qi are confirmed for an alien invasion movie Once Upon A Time In Shanghai (上海堡垒). 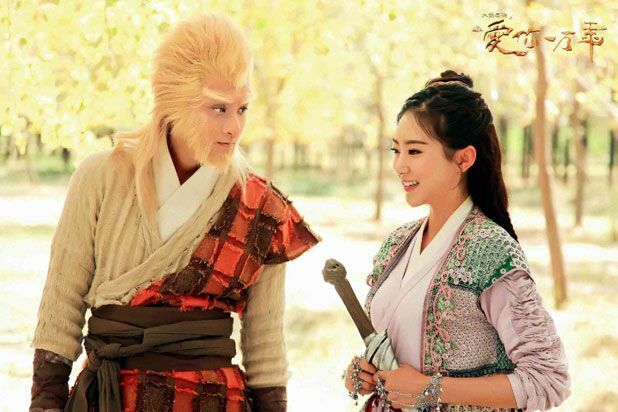 Hmmm, I hope they don’t play a couple because Lu Han just looks far too young! =======> ♦ Filming began for webdrama My Dear Ancestry (亲爱的活祖宗) with Dong Qing, Dai Xiang Yu, and Chen Zhe Yuan. Historical Comedy. =======> ♦ Rumored casting for the remake of Chen Kun’s The Story of a Noble Family has Neo Hou, Hu Bing Qing, and Ou Yang Nana as the leads (Chen Kun, Dong Jie, and Liu Yi Fei). =======> ♦ Novel The Case of Mr. Zhang or The Society of Four Leaves (张公案) will get a drama adaptation. 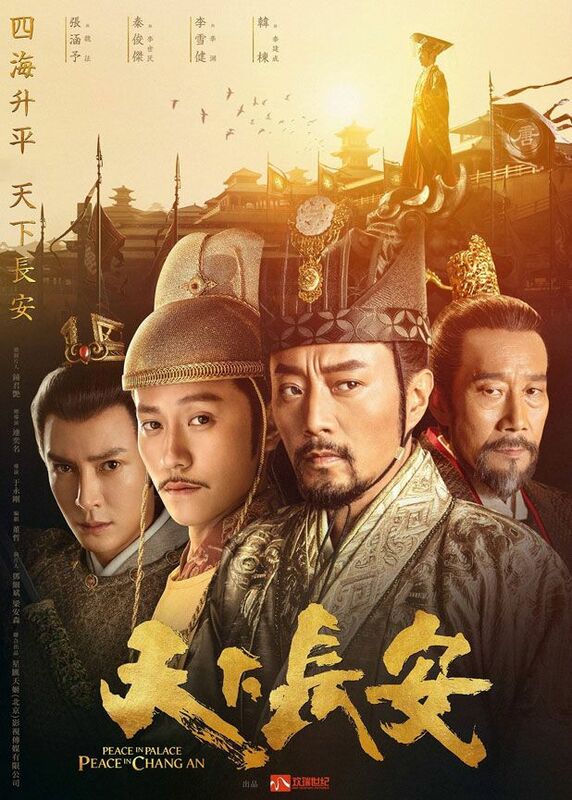 =======> ♦ Allen Ren Jia Lun and Tan Song Yun are names attached to novel-to-drama adaptation of Jin Yi Zhi Xia (锦衣之下). Detective work, similar to cases in The Four. 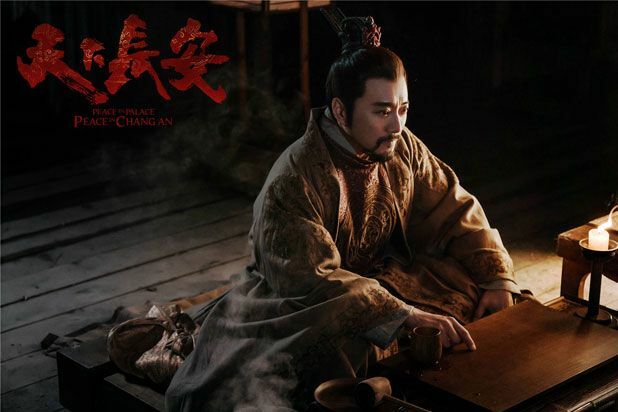 =======> ♦ Martial arts drama Ming Hong Chuan (鸣鸿传) has a cast lineup of Zhang Liang, Bai Ke, Chen Dou Ling, and Wu You. =======> ♦ China will adapt The Prince Of Tennis, a Japanese manga series about a tennis prodigy written and illustrated by Takeshi Konomi. Retired Chinese professional tennis player, Li Na, will serve as the drama consultant. 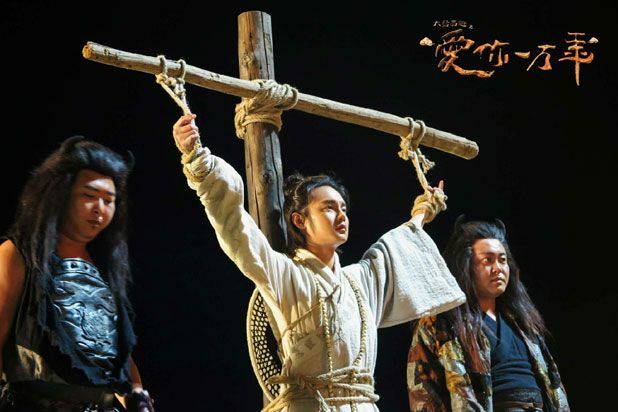 Current line-up includes Zhao Ying Bo, Wei Xun, and Yang Ji. No idea who they are. Lol. 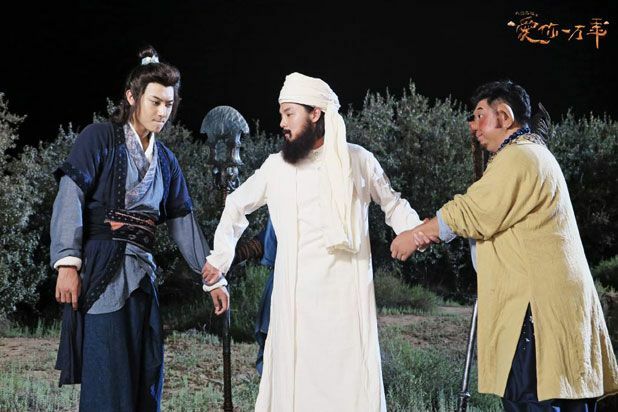 =======> ♦ Li Yi Tong begins filming new ancient drama Mei Zhe Wu Jiang (媚者无疆) with Qu Chu Xiao and Wang Duo last week. =======> ♦ Jay Chou has talents and fame. 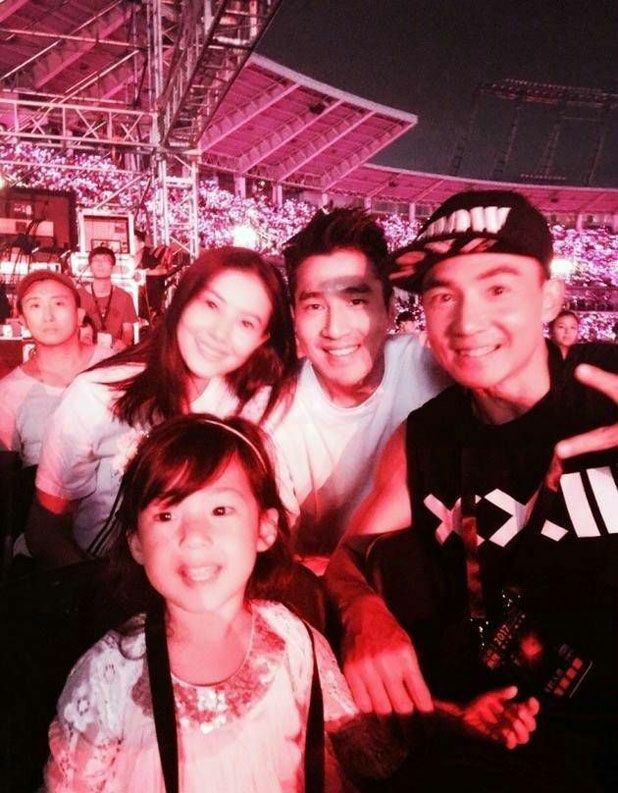 Many couples attended his concert, including Tina Tang Xin Yu x Zhang Ruo Yun, Mark Zhao x Gao Yuan Yuan. 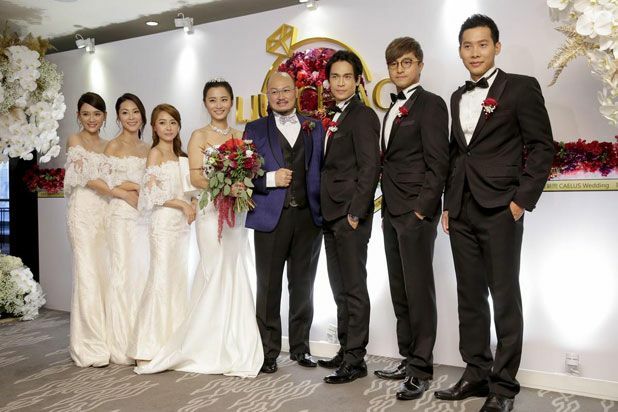 =======> ♦ Joe Chen Qiao En attended 7 Flowers’ Joyce Chao’s wedding with fellow 183 Club members. Friendship is <3! 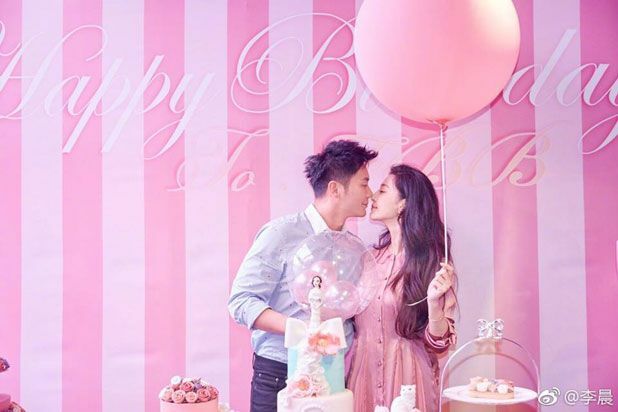 =======> ♦ On 9/16, Li Chen successfully proposed to Fan Bing Bing at her birthday party. And that’s it folks! 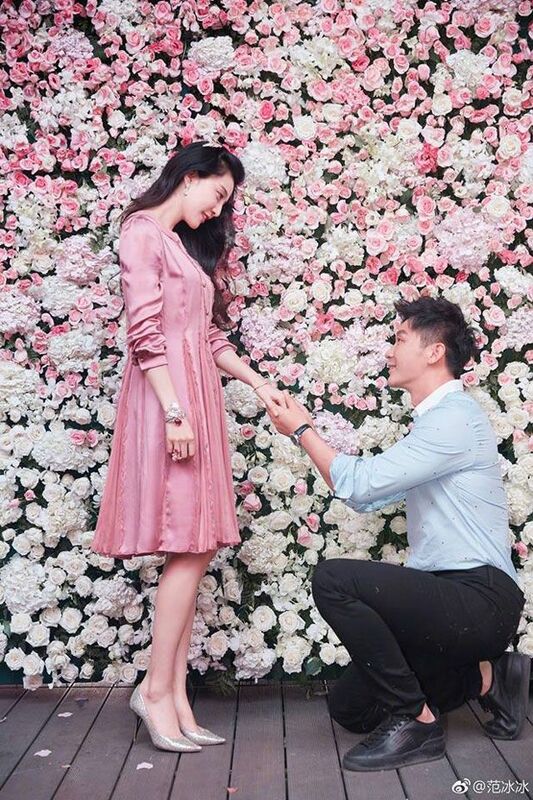 All of our Huan Zhu Ge Ge ladies are off the singles market! =======> ♦ Celebrities sending birthday messages for Guan Xiao Tong! 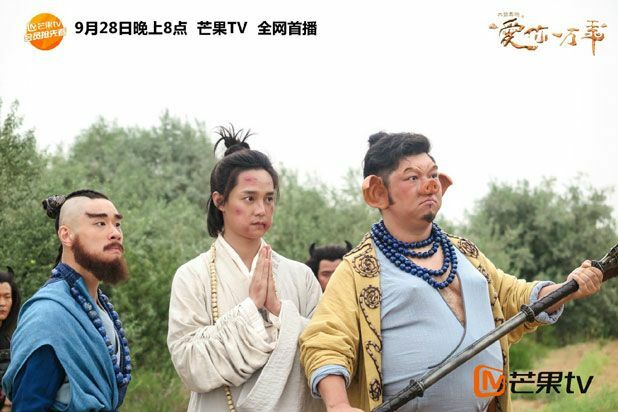 =======> ♦ New BTS for The Monkey King 3. =======> ♦ Official Pics of Zhao Li Ying’s short hair in Our Glamorous Times. The production team also clarified the rumor that Li Ying DID NOT cut her hair short without permission. The rumor of her deliberately cutting her hair short to cause re-shooting of scenes is FALSE. =======> ♦ Reposting the Official Trailer for Eternal Wave. 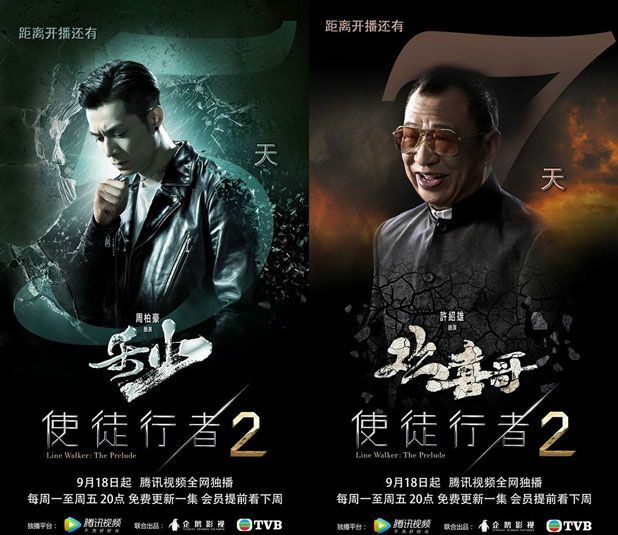 =======> ♦ Two promo posters for Li Ying’s short advertisement film with Lin Geng Xin for the mobile game they endorse. To be released in October. =======> ♦ 9/17 is Guan Xiao Tong‘s birthday and Li Ying sent a birthday video to her. She knew Xiao Tong when the girl was yee high (in the video) and now she’s taller than her. 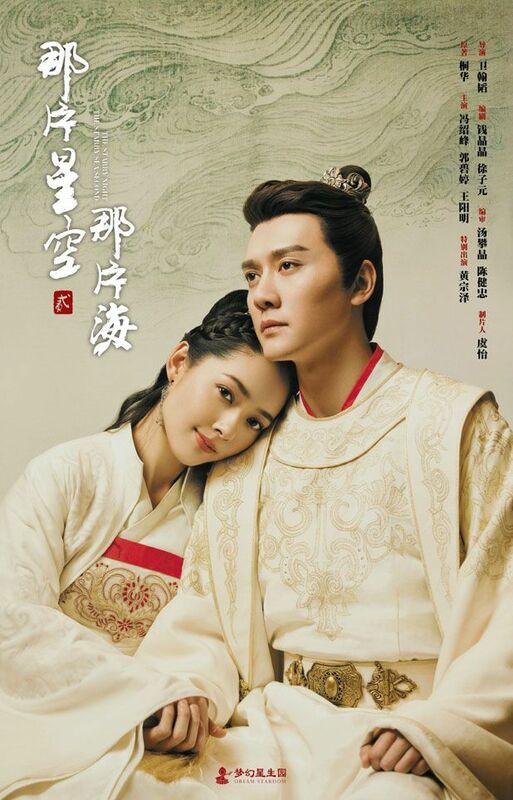 This entry was posted in Entertainment News, Music Videos and tagged A Chinese Odyssey: Love of Eternity (大话西游之爱你一万年), A Love So Beautiful (致我们单纯的小美好), Bosco Wong, Cdrama, Cdramaland Newsbreak, CMovie, Eternal Wave (密战), Fan Bing Bing, Gao Neng Yi Shao (高能医少), Guan Xiao Tong (Traey Miley), Huang Zi Tao, Ian Wang Yan Lin, In New York (在纽约), Jackie Chan, Jin Yi Zhi Xia (锦衣之下), Ju Jing Yi, La Royauté (女君纪), Lay Zhang Yi Xing, Legend of Yun Xi (芸汐传), Li Chen, Li Yi Tong, Lin Geng Xin, Line Walker: The Preclude, Liu Tao, Lu Han, Manhua Adaptation, Mei Zhe Wu Jiang (媚者无疆), Miracles of the Namiya General Store (解忧杂货店), My Dear Ancestry (亲爱的活祖宗), Myth of Sword (鸣鸿传), Novel Adaptations, Once Upon A Time In Shanghai (上海堡垒), Our Glamorous Time (你和我的倾城时光), Pathfinder (拓星者), Please Take My Brother Away (快把我哥带走), Prince of Tennis (网球王子), Song Yang, Sweet Combat (甜蜜暴击), The Advisors Alliance (军师联盟), The Golden Eyes (黄金瞳), The Monkey King 3: The Land of Beauty (西游记之女儿国), The Society of Four Leaves (张公案), The Starry Night The Starry Sea Second (那片星空那片海), The Story of a Noble Family 2017 (金粉世家), Tientsin Mystic (河神), Tina Tang Yi Xin, Wei Da Xun, William Feng Shao Feng, Wu Xiu Bo, Xu Wei Zhou, Zanilia Zhao Li Ying, Zhang Ruo Yun, Zhang Zhe Han by Kappy. Bookmark the permalink. 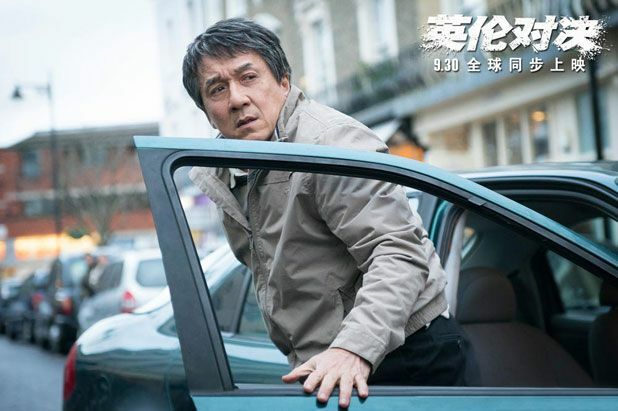 Jackie Chan’s new movie looks really good, even though the original main characters in the adapted novel were supposed to be Vietnamese, but I would still like to watch it. 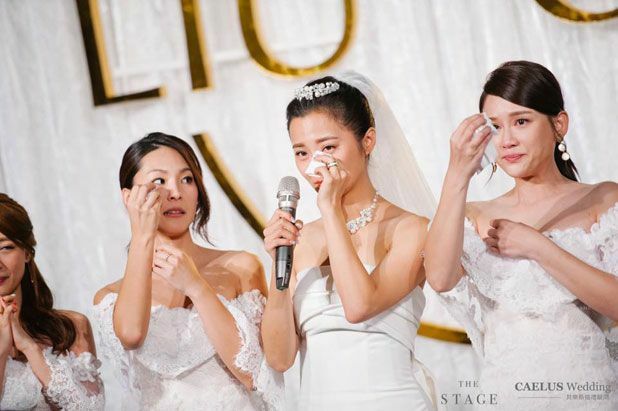 Btw, what’s happening between Ruby Lin and Wallace Huo and some other people? Ruby has been on hot search but I can’t really understand the situation. She attended a charity gala and donated $0 so was witch-hunted by C-netizens. She later relented and made a donation. 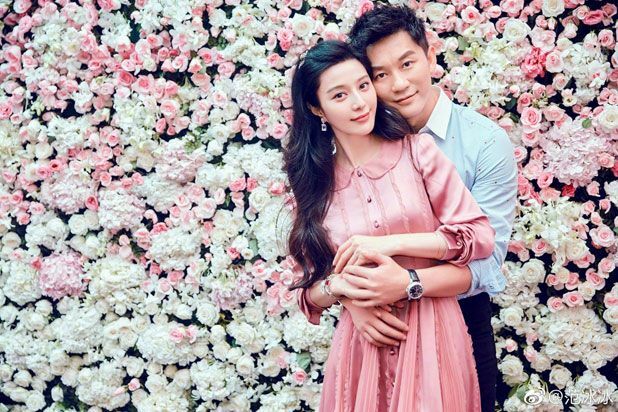 There is also the issue of her having allegedly lied about being forcefully French kissed by Zhou Jie years ago in Princess Returning Pearl being brought up again. If she’s still top of search rankings though, then there must be something new too. Oh I see… I only read netizens translated comments on a blog few days ago so I didn’t quite understand the situation. Now I don’t see her name anymore on top search though. ruby’s being unfairly villified for everthing under the sun lately due to the donation and forced kissed issue. some netizens are also taking aim at wallace as well. this has certainly taken the jin dong +jin xing controversy off the radar. what Jin dong jin xing controversy? I 2nd that…whar jin dong jin xing thing? I swear I want a gossip translation page for non korean industries too. Can’t remember the exact content of the post, but Jin Dong said Jin Xing was 不男不女 (neither male nor female). Basically he was putting transgenders down and people deemed it extremely disrespectful. I saw that Li Xi Rui and Dylan Xiong were gonna star in a drama. Any news about that? Li Yifeng is finally coming back to dramaland! Interesting and it’s his first modern drama as well. Jiang Shuying honestly looks a little old beside him but she’s a good actress so I’m anticipating. Luhan honestly looks young standing next to any actress (except Janice Wu lol) because his face is so cutesy. 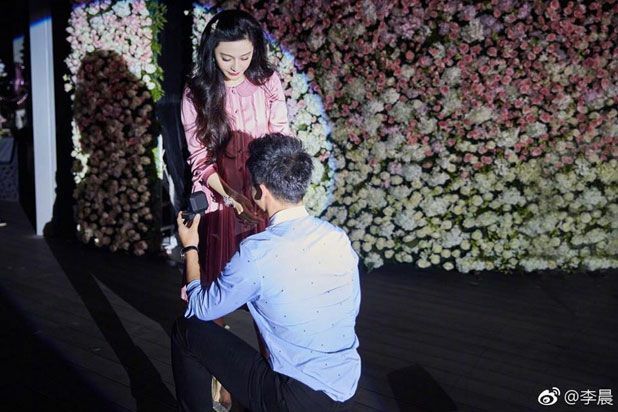 And I’m surprised Lin Gengxin is starring in another female centric drama. Kind of want to watch The Starry Night, The Starry Sea sequel, but if it ends like last time, there had better be another good comedy for me to watch. Not sure why I take these tragic endings so hard, yet still go back for more. 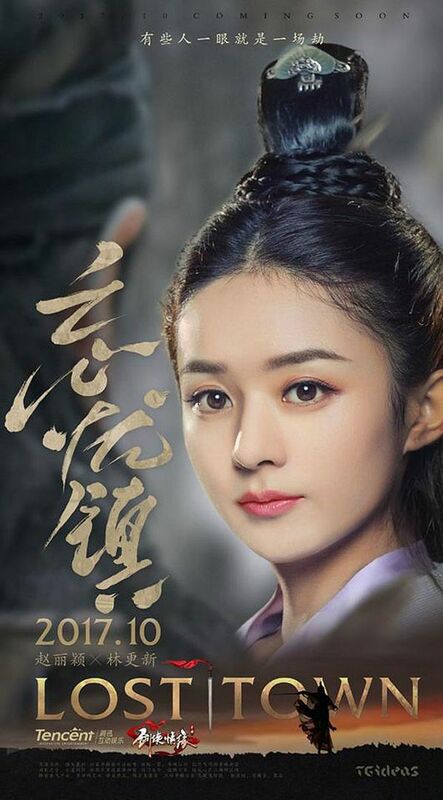 I’m kind of interested in Advisor’s Alliance 2, mostly cuz I love Tang Yi Xin and while Sima Yi caries the show, I personally watch for Guo Zhao and her romance. So here’s what I don’t get. 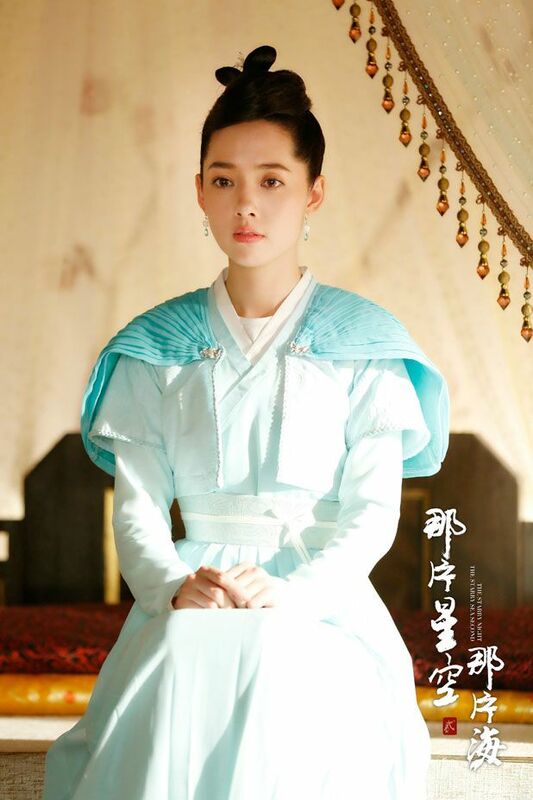 I know historically, Guo Zhao caused the death of Cao Rui’s mom to some extent. BUT from what I saw of season 1, Guo Zhao in the drama and his mom were kind of friends for the most part and it seemed like Guo Zhao had nothing to do with his mom’s death. In that case, why is Cao Rui still bent on killing her? 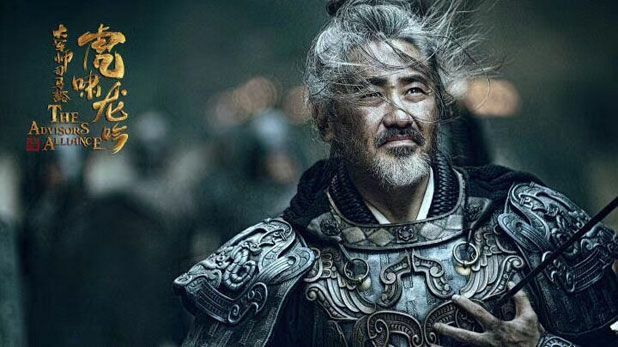 Cuz based on the drama, didn’t Guo Zhao basically save him? Also, Sima Yi says in clip 2 that Cao Rui is cunning and intelligent, but honestly it just looks like he’s crazy and being manipulated. Idk what’s going on anymore but from the clips I REALLY hate Cao Rui. I was so excited for season 2 and now, after watching the trailers, I’m not so sure… LOL. 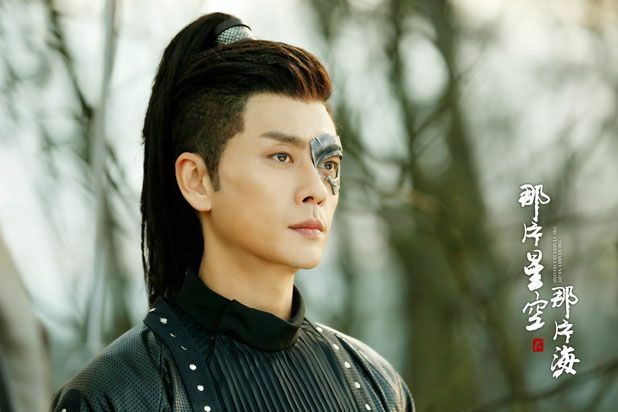 By the way, I’m the same – I’ve really been enjoying the romance for Guo Zhao. 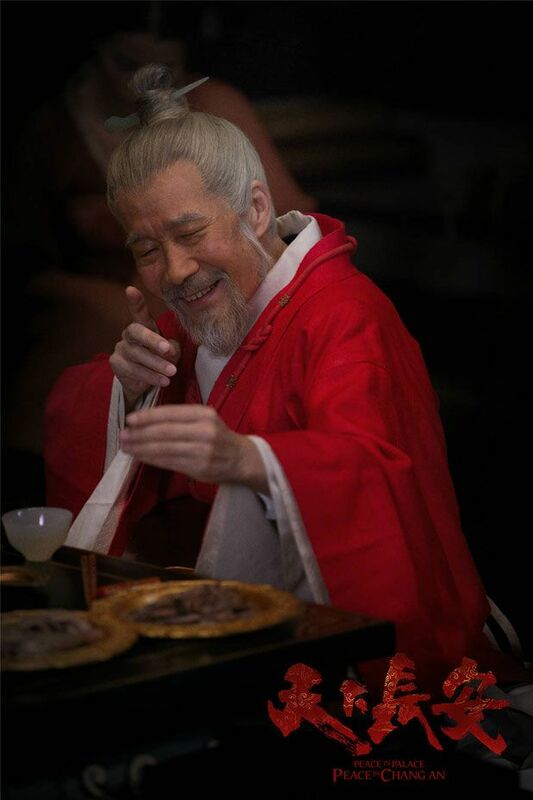 Whether or not Guo Nuwang historically played a part in Lady Zhen’s death is questionable. There’s several varying histories, and moreover there is a “post-dynasty justification” element to some of the recorded material about Cao Pi, Lady Zhen, and Guo Nuwang (possibly others?). 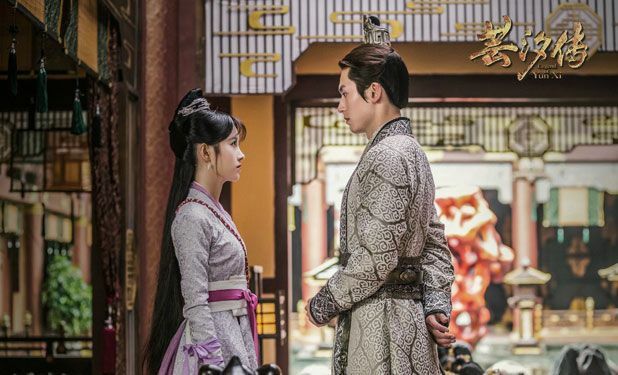 The popular story is that Cao Rui eventually got revenge on Guo Nuwang by covering her face and stuffing her mouth with hair (or something like that) after her death, but there is also a recorded historical account that he was very filial to her and mourned deeply when she died. 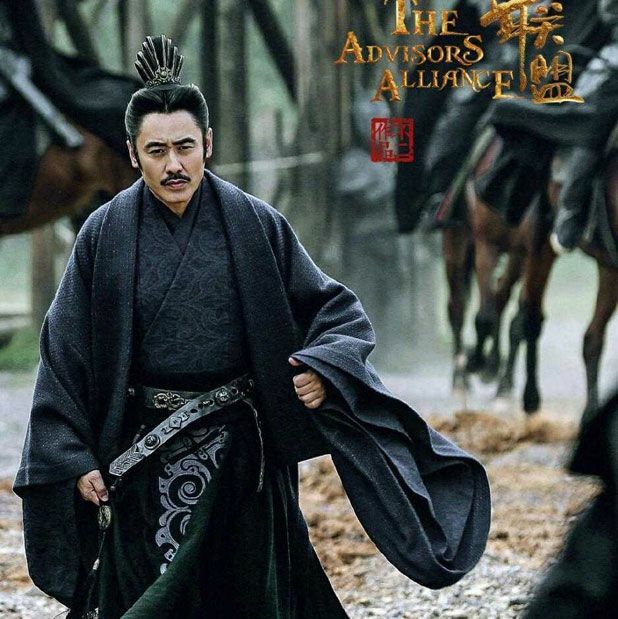 The Advisors Alliance weaves a story for Sima Yi using both real and fake stories. 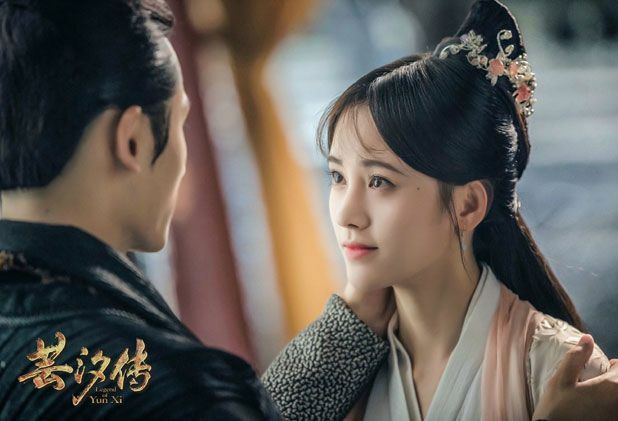 In this instance, while within the plot Guo Zhao and Zhen Fu got along really well, Cao Rui cannot help but carry resentment in his heart against Guo Zhao because he saw her as the woman who took everything that should have belonged to his mother. 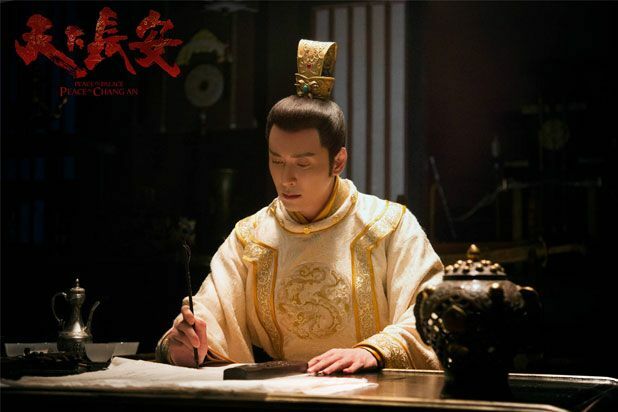 In history, Cao Rui was quite intelligent for his age, with his vice being his extravagant expenditures, and ultimately the same problem that his father Cao Pi had, which was early death. 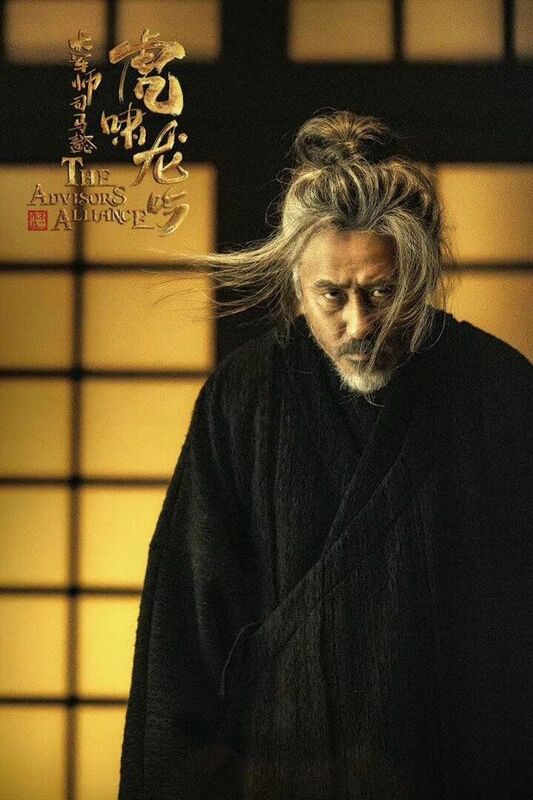 I imagine the relationship between Cao Rui and Sima Yi in TAA will be more fraught because Sima Yi does eventually take over political power towards the end of his life, and the story will probably use the long burn of frustration and anger over the years to construct Sima Yi’s motivations. China’s making another Prince of Tennis adaption? The three guys on the current line-up written are all from this year’s Super Boy. But none of them seem like the type to act? So I’m not sure how the whole thing will end up like. I totally missed that. lol hope it turns out ok. I wonder what they will change up for this version? The odd one out, looking forward to A Chinese Odyssey: Love of Eternity. 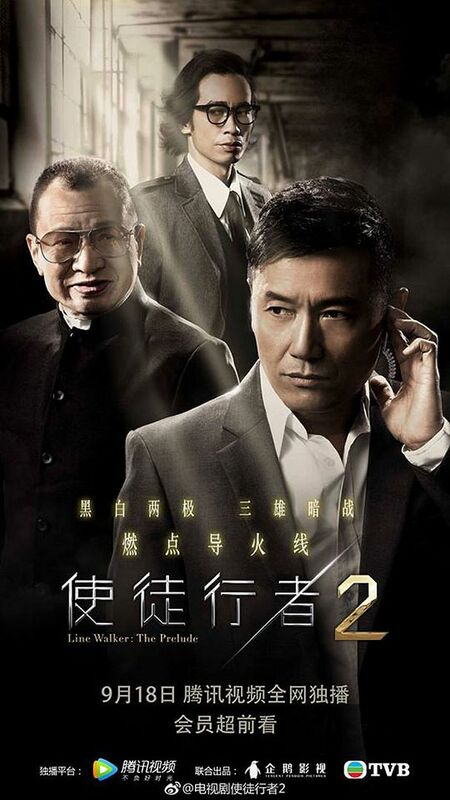 The Case of Mr. Zhang or The Society of Four Leaves (张公案) . I read the 1st novel. There is no OTP. Just smart men solving crimes and mysteries. Hopefully the drama won’t add unnecessary romantic entanglements. 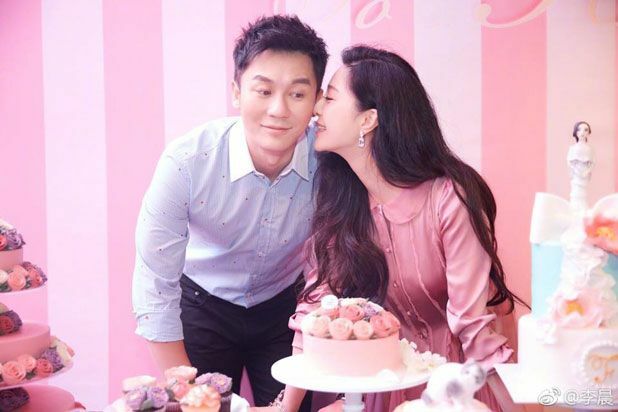 Joe Chen has been a bridesmaid many times – no shade, on the contrary I love her for continuously supporting her friends, despite her fame. 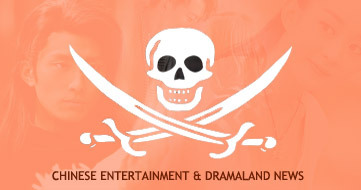 Of all dramas and movies featured in this batch, only Advisor Alliance 2 sort of attracts me. And I haven’t even finished the first season, am still stuck on ep 6 (I know, I know, this is bad). Should I finish the first season, or can I just come back later? 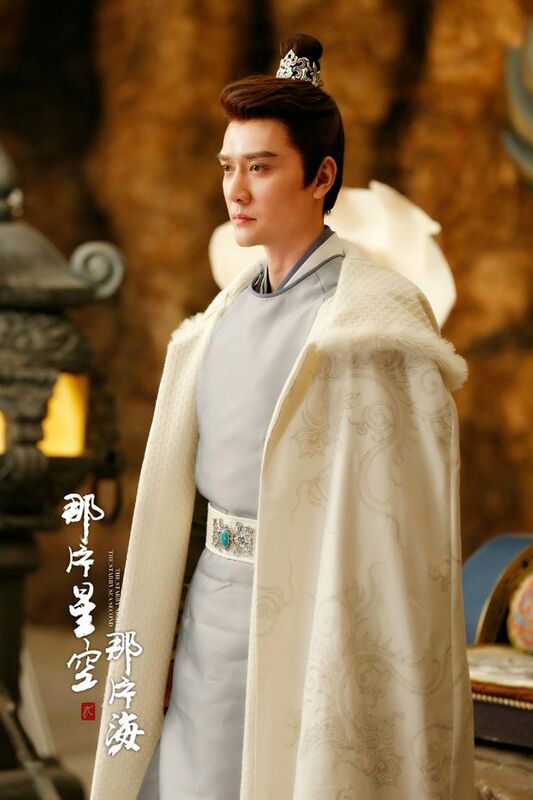 I really want to see Zhuge Liang in Season 2! Hope she doesn’t feel like she needs a partner like everyone else! Don’t get in line because of time; as long as she’s happy! Can’t help you with either drama. Lol. Oh looking forward to The Story of a Noble family remake. I was okay with the 80s one, loved the earlg 2000s one with Chen Kun, Dong Jie and Liu Yi Fei. Rumours at the time was that Chen Kun had a crush on Dong Jie and was extra attentive towards her but she was already seeing someone. I don’t believe it was her ex husband at that stage. Oh how perfect they were and the sub themesong is still in my list of chinese music till this day. I cried buckets at the end. Please post pics of new cast it comes out! Pretty please?! 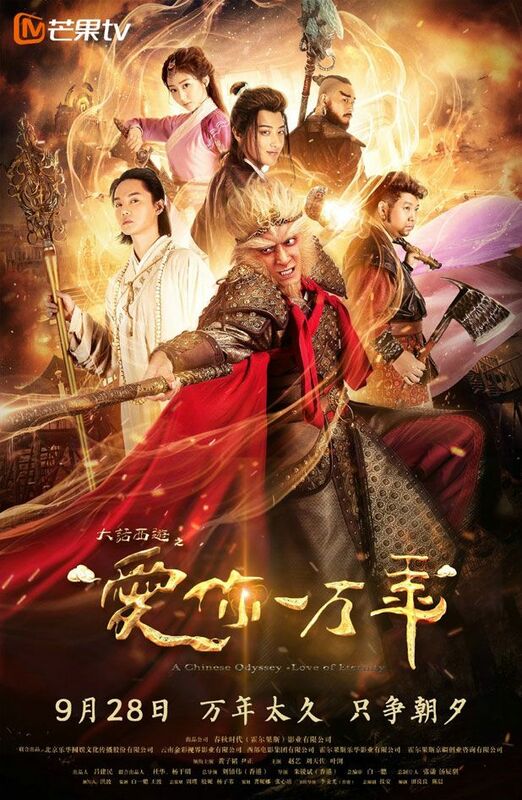 I’d like to watch Tientsin Mystic. Anyone know where to watch it? Does avirtualvoyage sub videos? If you can provide videos for download like before like the links on Nirvana In Fire , it’d be nice. I don’t think there’s english sub for Tientsin Mystic, since I don’t know if I can link but if you google 河神, you should find a site to see it. I finished the series, and it’s open ended ending. Zhao Yin Bo and Wei Xun were competitors for The Superboys 2017 singing competiton. Also Wei Xun is the winner ^^. No worries, I’m glad you guys know them since I’m a frog in a well here. Lol. Hello! Off the subject – I love this website, but i WISH you will give us the option of sorting the articles from newest to oldest. Every time I go to this website – I will often see the old articles 1st. Thank you very much! Lol. This website has always been new articles first…. (any normal website would set new contents to be first) Have you tried clearing your browser caches? The site did migrate to a new home within the last month and clearing your caches usually solves the problem(s). Let me know!